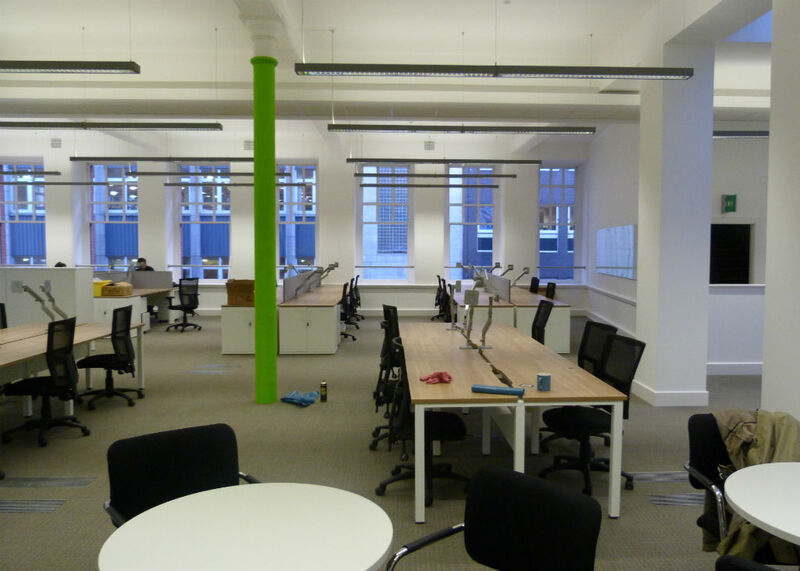 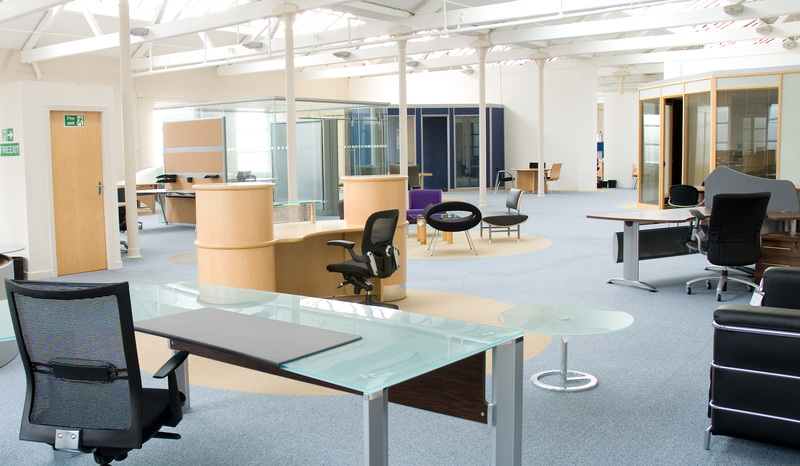 The office furniture in manchester for your workplace determines the level of efficiency, professionalism and mood of your employees. 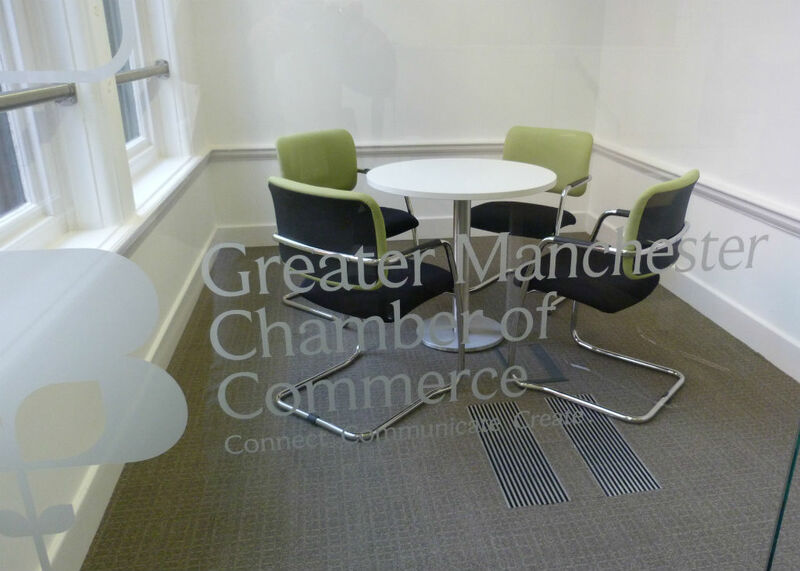 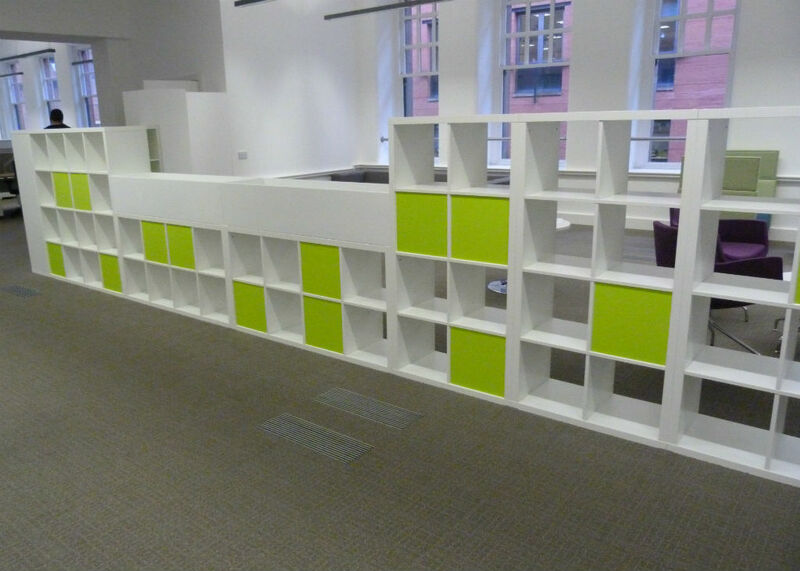 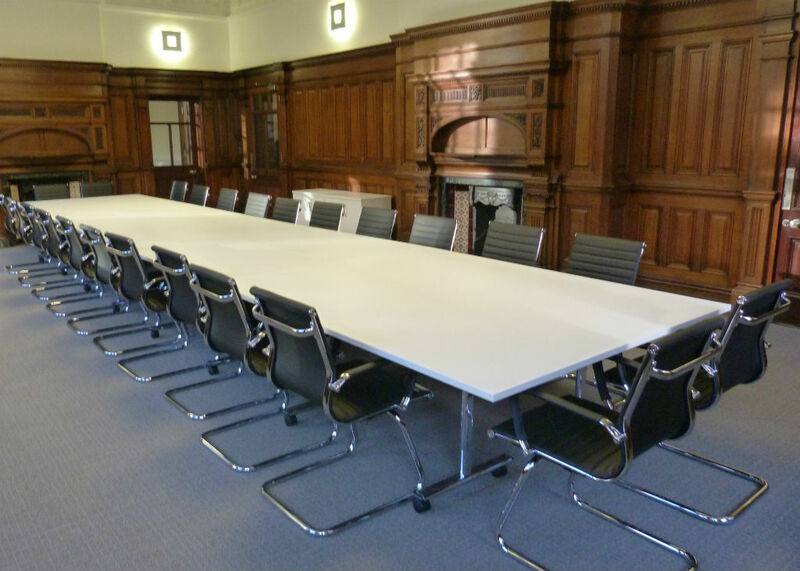 Choosing the right office furniture manchester can seem a challenging task with so much competition in the North West Manchester area. 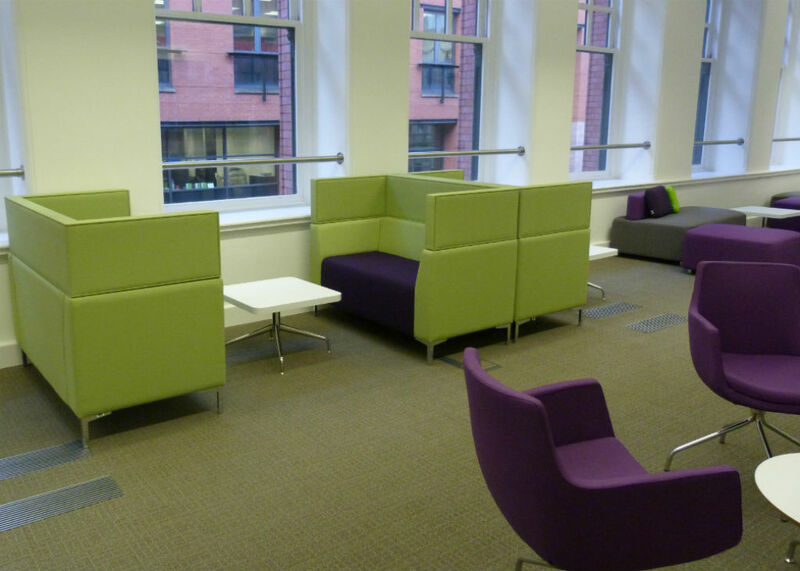 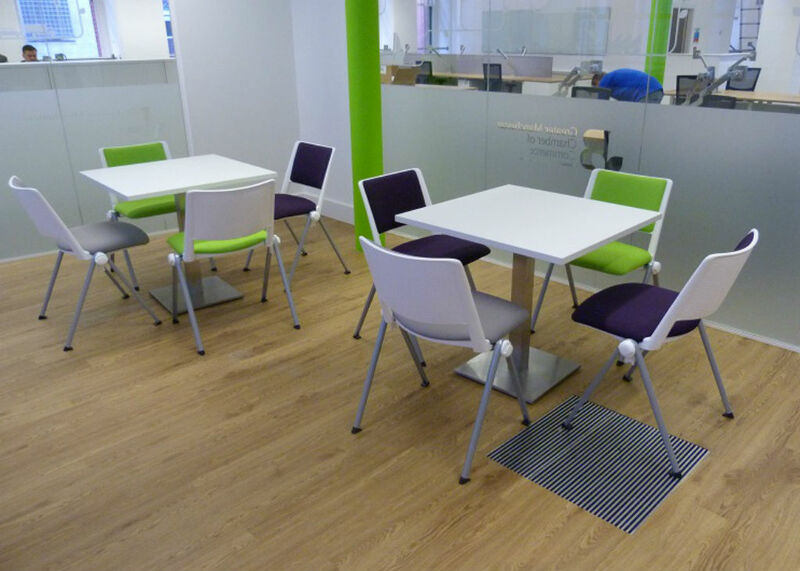 You can be sure to find the right dedicated and bespoke Office Furniture manchester package when dealing with Bevlan as your local manchester office furniture dealer.